Every parent I know can recite or nearly recite Goodnight Moon. It’s a timeless favorite. I’m not sure why, kiddo loves it, but it has never really moved me personally. It’s probably the cadence, the familiarity, the simplicity. It’s a lot of things. 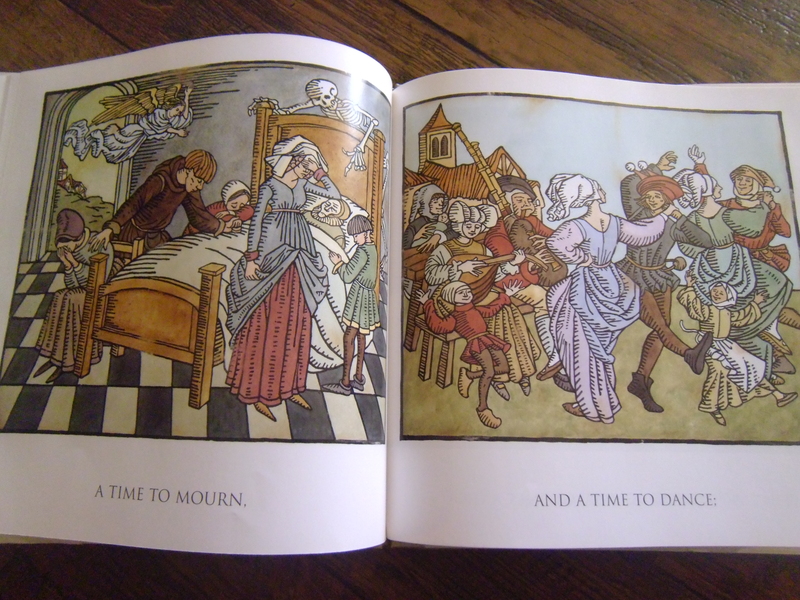 For kiddo, it’s also because she has the hallmark version that her out of state grandparents was able to record into… so she can flip through the pages and hear the story at her own leisure and will, the most exciting thing for a kid when they can’t read yet. But to be fair, it’s boring. It’s appropriately sleepy, but I already have a hard enough time staying awake while I read bedtime stories. 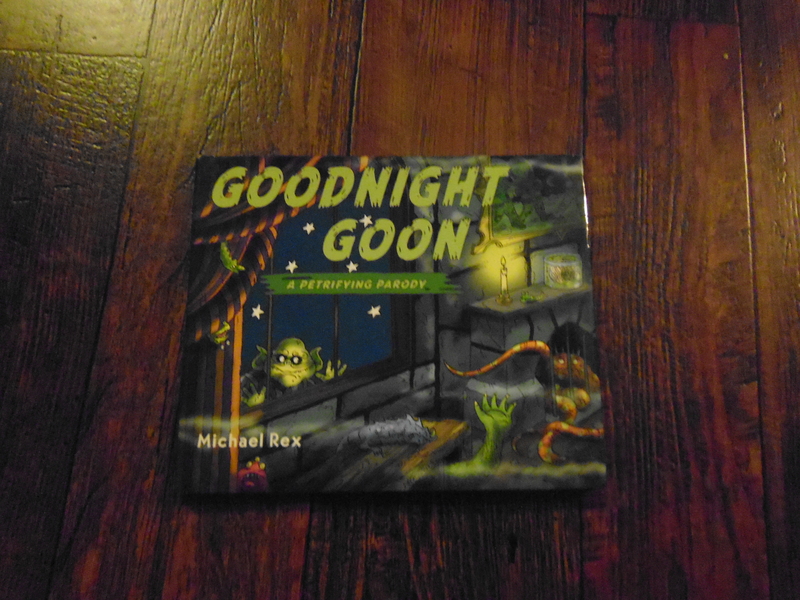 I saw Goodnight Goon and took a risk. She loves Goodnight Moon, but she’s also wonderfully weird and gets very excited about monsters. I know my child, though, and sometimes she can be a bit of a purist. I wondered if a parody would be up her alley if it was just up mine. 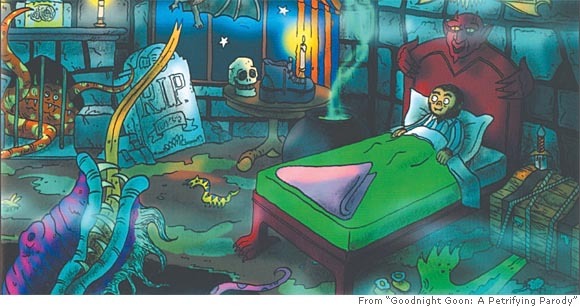 “He’s under the bed!” she laughs. “Maybe other kids will like it,” she says. I should have known all would be well. After all, this is a kiddo that adored the The Swamps of Sleethe. 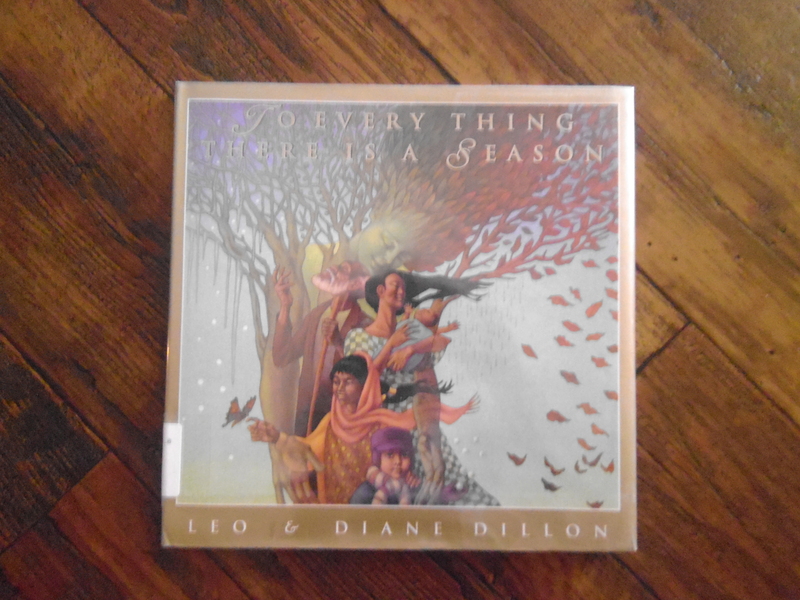 As a homeschool family, we’re suckers for the educational picture book. Especially biographies. 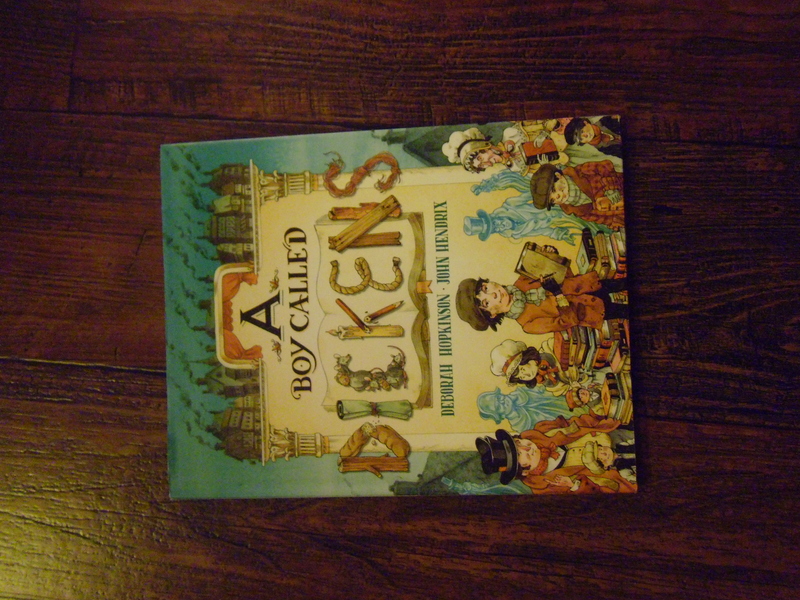 A Boy Called Dickens tells the life of Charles Dickens. Obviously there are some creative liberties taken with Dickens’ boyhood thoughts and how he might have come to write certain stories, but that happens with any piece of biographical fiction. As an adult Dickens fan, you recognize characters peeking around corners and haunting the boy’s subconscious as he works at the factory, tells stories to his friend, helps get his family out of debtor’s prison, and finally returns to school. “Yes.” She gave it a literal thumbs up, with a tongue half sticking out the side of her mouth in thought. 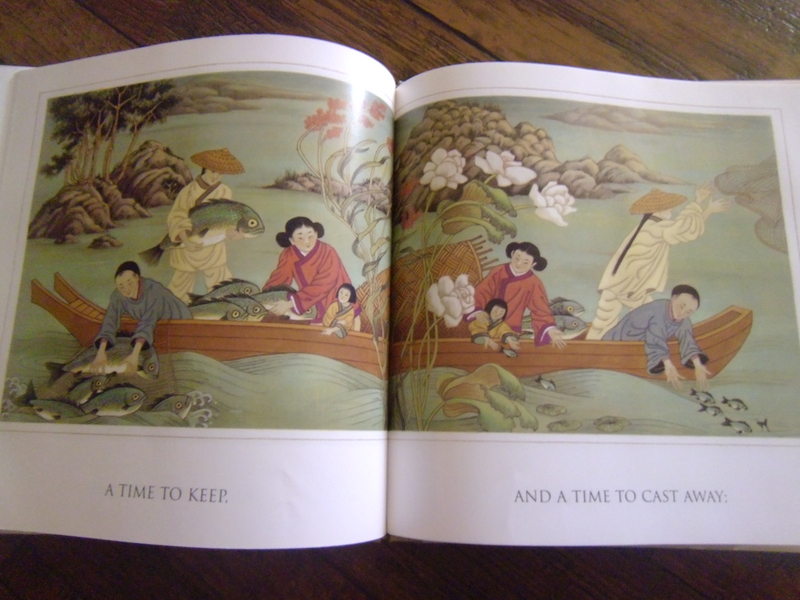 Any biographical picture books you can find are great teaching tools, and you might as well fill them with as much information as you can while they’re sponges. History is easiest to remember as a tale, Dickens world and era becomes one you can touch and taste. Telling it from his boyhood makes it more relatable to a tiny one. Whether you’re a homeschool mom, or just someone who reads to your kids when you can, this book is a great resource; it’s colorful, factual, and engrossing. I used to do a Weekly Low Down on Kids Books. Well, I used to pretend to do them, and really they were haphazard and sporadic at best, but sort of happened a few times a month at least. I’m back. I’m back with a mission to share all the marvelous books we’ve been reading. Because, well, we have been reading more than we’ve let on. I know, our silence is stifling. I bought The Snail and the Whale on impulse. I’ve been trying to do less of that lately, but it was too darn cute and the kiddo had been working on a snail painting. Plus, I was feeling a little bit guilty over keeping Christmas as sparse as I was. A few new picture books seemed a good addition to a Jake and the Neverland Pirate lego set (the third set to polish off the Jake collection); but we purposely are trying to keep Christmas gifting simple… “What you want, what you need, what you’ll wear, and what you’ll read.” Accumulatively, we’d like for her to get no more than 4 presents from each category once all the grandparents have pitched in. Ideally I’d keep it to four items total, but I’m practical and I know the family members won’t let that fly. So she got the rest of her desired lego collection, a Frozen tiara and tambourine, socks, new boots, and a handful of new picture books. There were some stocking stuffers and some other odds and ends – a geode science project for her school work, new paints, a painting apron, some canvases – and they were given to her in waves, not all at once on Christmas day. It gave her time to enjoy each gift before getting overwhelmed with another. We enjoyed it. She was spoiled without being spoiled. 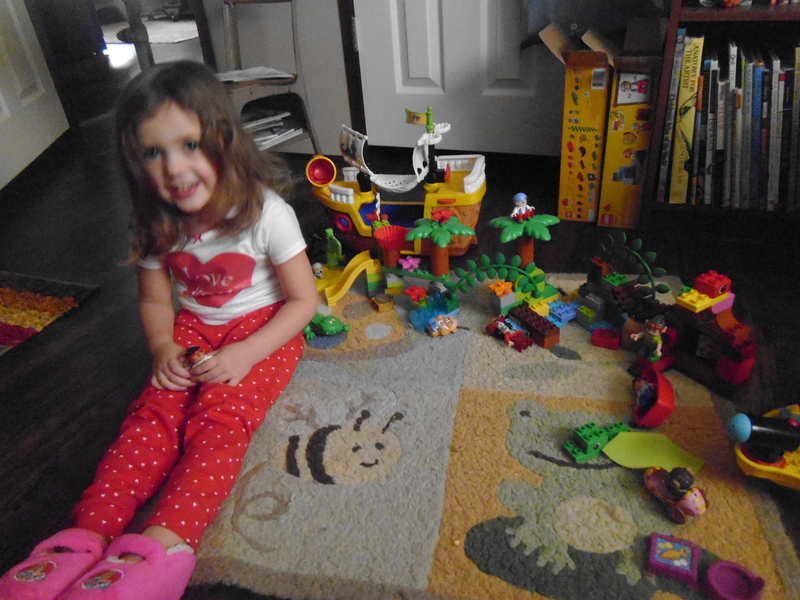 It felt like a nice simple holiday, yet kiddo managed to get everything she’d asked for. 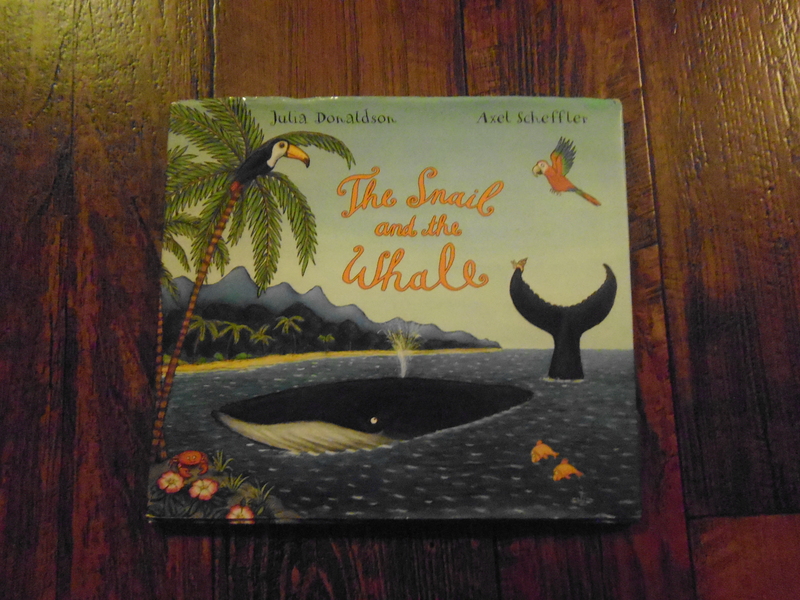 Although The Snail and the Whale feels like a summer book – crossing oceans, travelling the world, visiting islands – we were excited to read it while cozied up in blankets and pjs. I can’t wait to read it to her at the beach once it warms up, though. 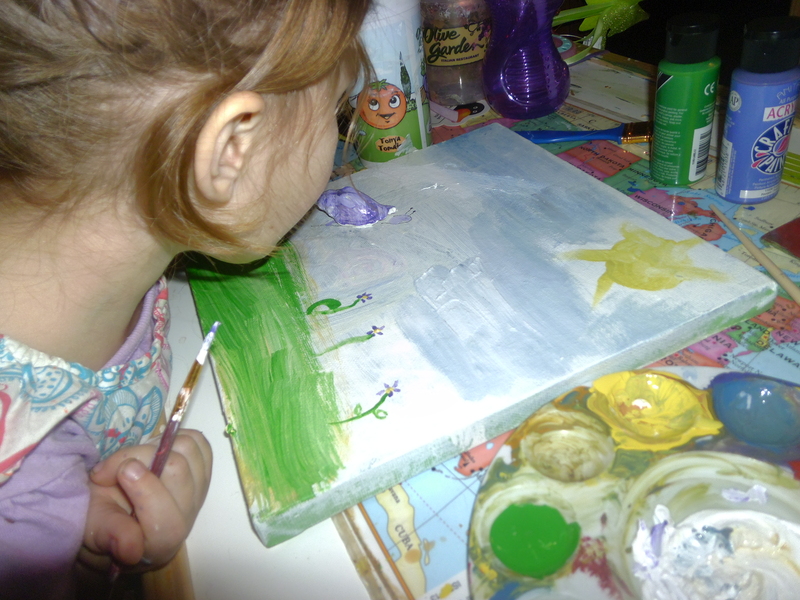 Working on her Snail painting, which has an actual shell glued to the canvas. I think she was missing the point of the conversation. 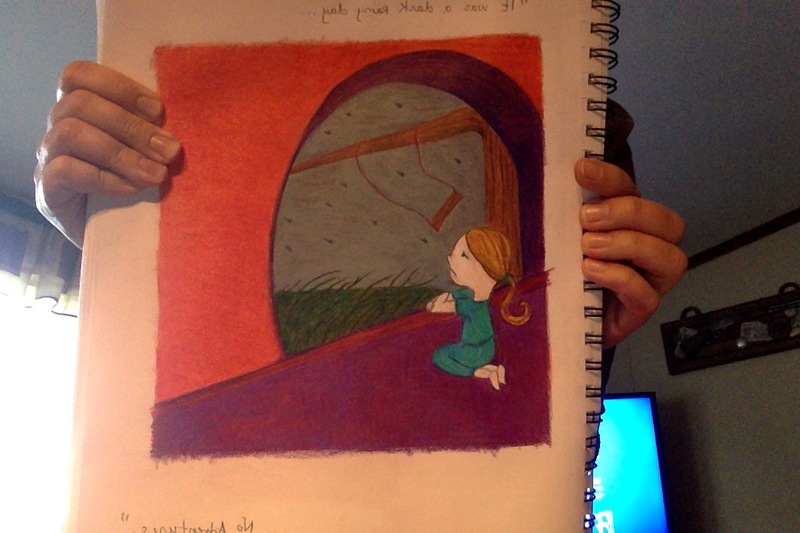 We started talking about the illustrations and what she thought. She likes the pictures, but thinks they got the font “mixed up.” I think the font is appropriately cute, but she’s learning to read and I think some of the swirly snail words were hard for her to recognize. 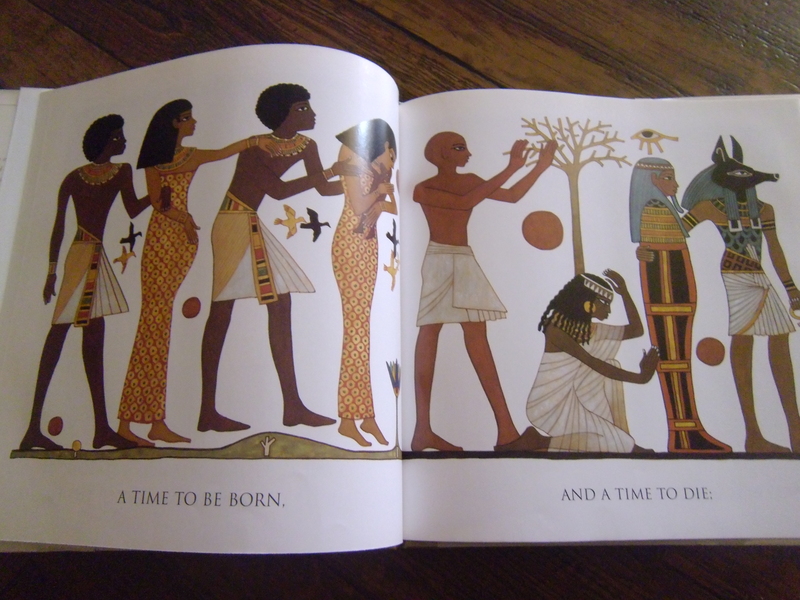 The book, however, is wonderful. The rhymes are fun, the pictures are fun. It’s all about adventure, having courage, and taking care of your friends. 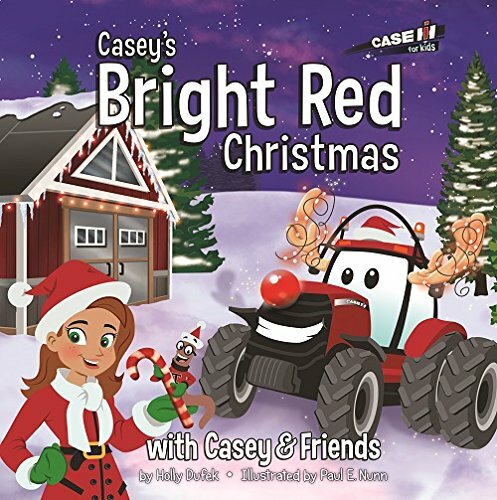 It’s definitely a great gift book for any little one, no matter what season.